As the daughter of a pastor, I grew up in the church and my faith has always been a very important part of my life. I feel honored that God has led me to serve Him through my work at Fredrick and Emily's. 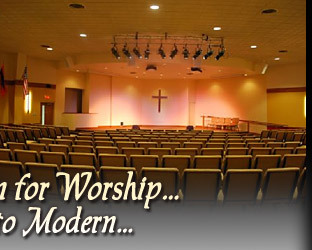 Each and every day I delight in helping churches to make their worship spaces more beautiful, shaping the way they present their unique message to their congregation. I am also proud of our commitment to environmental stewardship, helping churches preserve their resources, enabling them to help more people than they could before. It is my hope that the work we do here will encourage more people to seek out Christ's message of love and hope. I look forward to continuing the great work we've begun. We can restore your church pews to their original beauty, which will preserve the historical and architectural integrity of your church. Our expert staff has over 25 years experience in church restoration processes and is dedicated to quality. Why work with Fredrick & Emily's? Whether you're looking to update your worship space by refinishing your church pews, or by improving or updating your lighting - Fredrick & Emily's is here to help. We are dedicated to helping you fulfill your vision for a spiritual environment unique to your church. 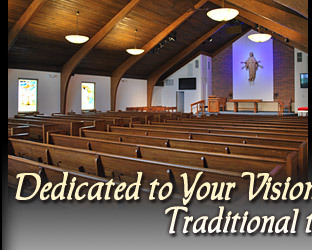 Our church restoration services are aimed at fulfilling your specific needs. Our faith and values direct every project we undertake. We believe that our work to improve churches serves God by encouraging more people to discover the joy of Christ's message. It is our hope that our dedication to responsibility and good stewardship honors the resources and opportunities that God has opened up for us. Fredrick & Emily's has worked on over 1,000 church restoration projects and received testimonials from churches across the U.S. attesting to the quality of our work! We recognize the need for individual churches to have ownership in the changes they make. Our mission is to build a relationship of trust and good communication throughout this process. We stand ready to listen - with a commitment to serve. church sanctuary lighting including updated LED church lighting. 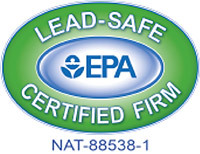 This site's website development and hosting provided by EZMarketing, Lancaster, PA.